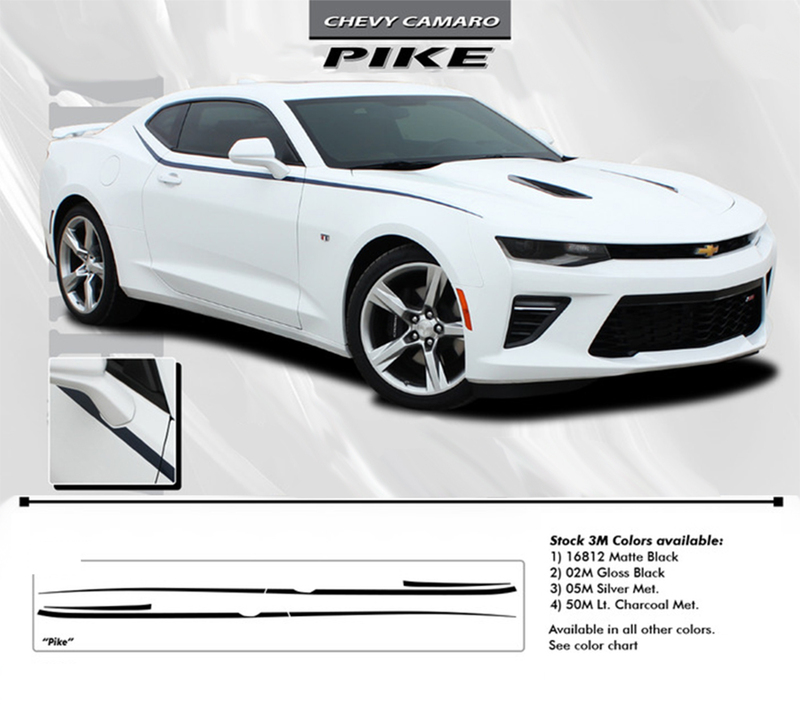 The PIKE vinyl upper body accent stripe kit for the 2016 2017 2018 Chevy SS or RS Camaro is one of our newest vinyl packages for the new redesigned 2016 model year! This style is a brand new design with an OEM factory styling. This PIKE vinyl kit includes driver and passenger side stripes. The new Camaro models are a fine addition to this generations muscle cars, and these vinyl stripes will add needed customization for a more factory look. 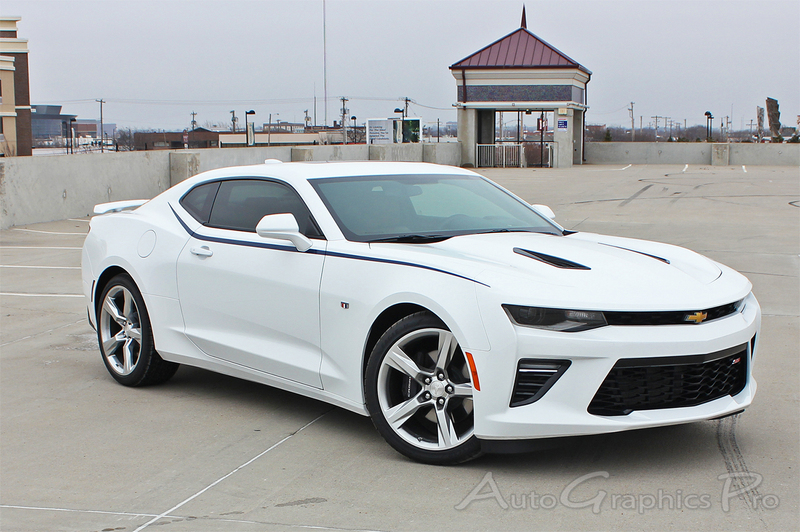 This graphics package is a great addition to the all new 2016 2017 2018 SS and RS Camaro. 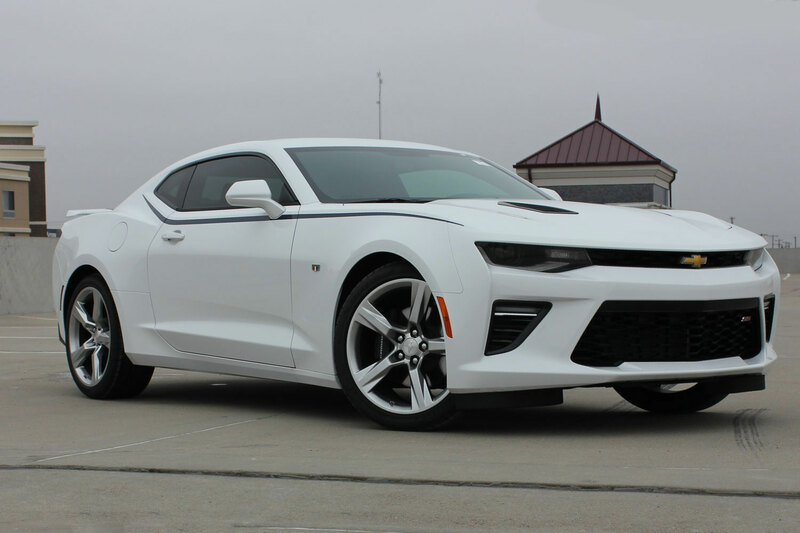 This Camaro vinyl graphics kit is precut and designed to fit the 2016 2017 2018 body styles and manufactured using 3M High Performance vinyl. Even though this kit costs less than most, it is the same factory quality materials you would receive if paying full factory price for the exact same vinyl! 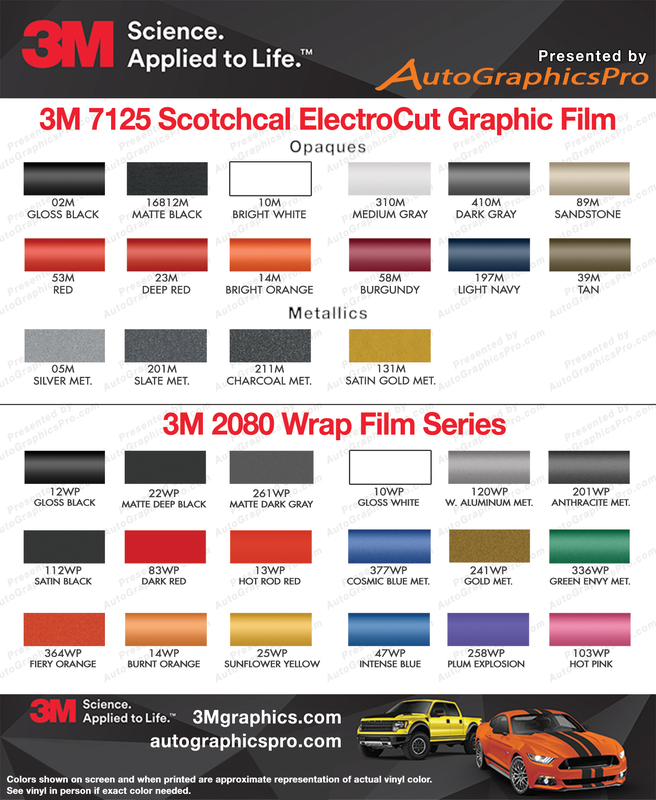 This multi-section vinyl graphics kit is designed specifically for the Camaro body lines, and is made of 3M 2 mil high performance vinyl film with each piece is precut to fit the Camaro and requires no cutting on the vehicle, so it offers an aggressive styling that captures that great muscle car feel of yesterday with the modern materials of today! 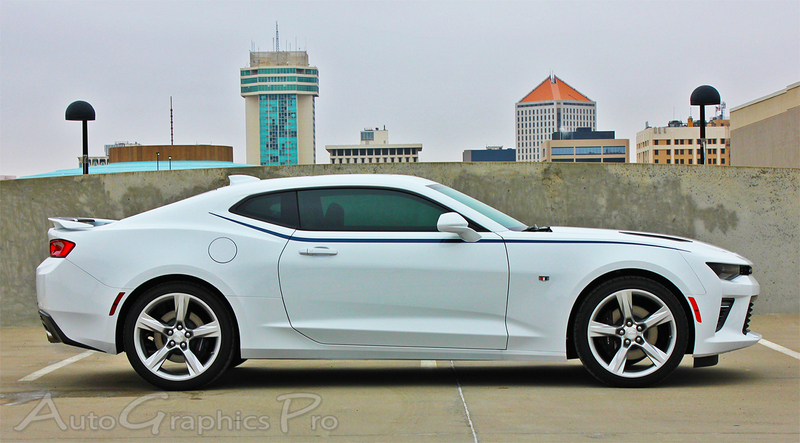 This vinyl graphics kit comes with side accent stripes (driver and passenger sides) vinyl sections. See the drop down menus for all options before adding to your cart to checkout.